You will be able to control JomSocial Applications as per Profile Type, see here in detail. 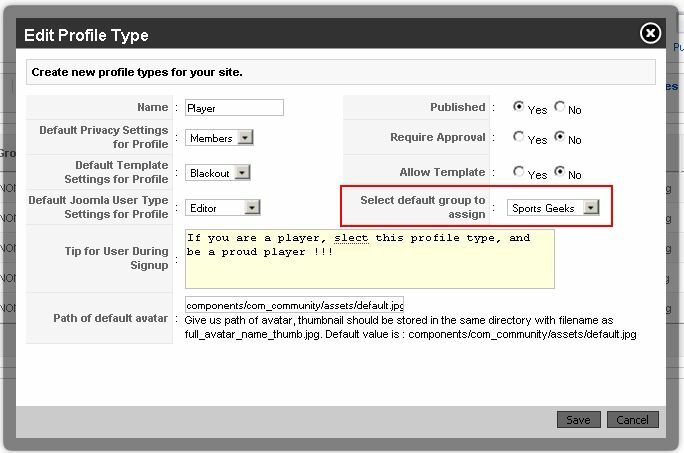 You can select which Required field should not be presented during Registration, the CB feature which we all miss in JomSocial a lot. You can disallow few username/email domain to be registered. It means tight grip over registration. Any Concern ? Queries ?